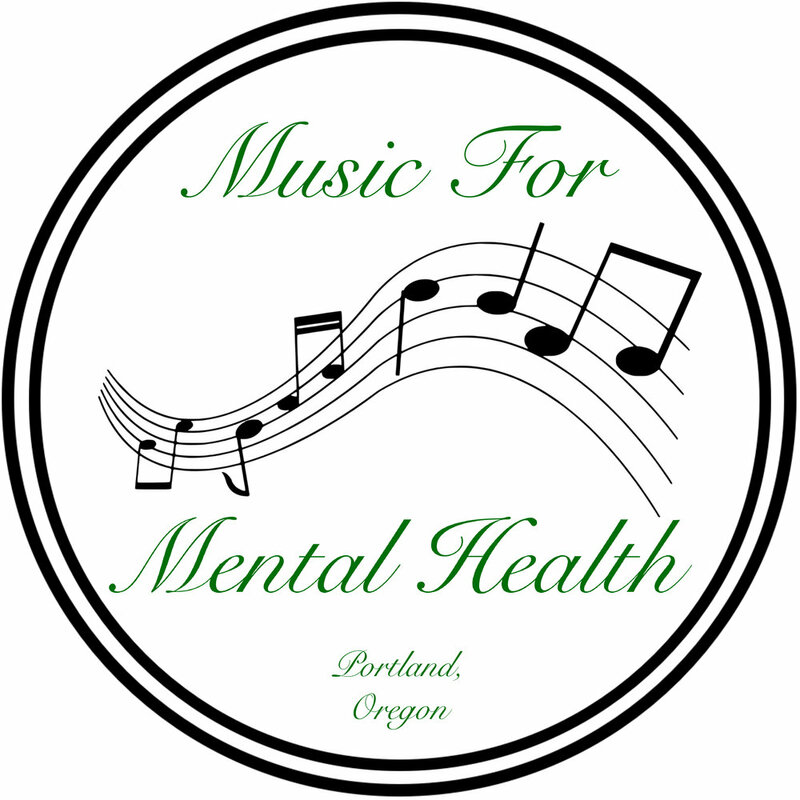 Music For Mental Health is dedicated to coordinating creative projects between the music community and organizations that work to improve people's overall mental health and well-being. Our projects raise money and awareness for worthy causes. We believe that mental health embodies all that is found in well-being. We look at mental health through a holistic lense. With this in mind, we partner with non-profits and helping organizations to connect worthy causes to the music community because music is good for the mind and soul. We organize creative projects and negotiate with partners to ensure we work together effectively for causes. We bring benefit concerts, children's music events, and other projects to life that raise money and awareness while also providing a musical experience that helps people feel good. We connect music and mental health to better our community.